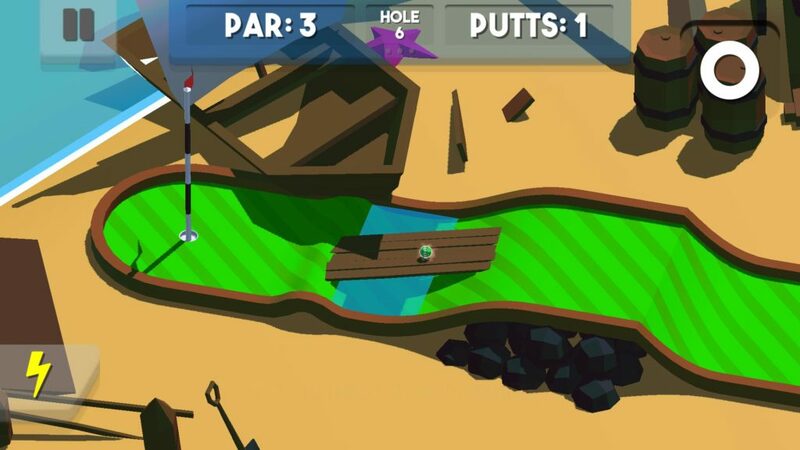 Imagine a world riddled with dull and characterless mini-golf mobile games that all feel the same by the end of the last hole. Pretty easy to imagine, right? That is because you are living in this world and most of you are fine with it, but you shouldn’t be. 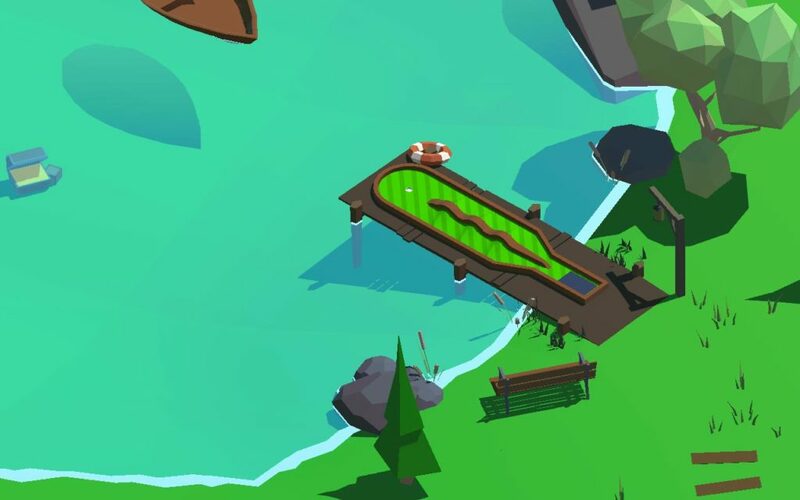 To save you from this world we, at Polylabs, have decided to take on the responsibility of creating the mini-golf game you have all been waiting to download, Super MiniGolf. Super MiniGolf has been described as super, and also mini. However, the mini element doesn’t take away from the super element – if anything the mini-ness adds to the game’s super-ness. So far we have made 140+ unique mini golf holes that are fun to play through or get stuck on. We have made sure to include everyone’s favorite part of any game, Loot! Currently, there are 35,000 different possibilities (and exponentially growing) for procedurally generated golf balls and putters to fill your bag! 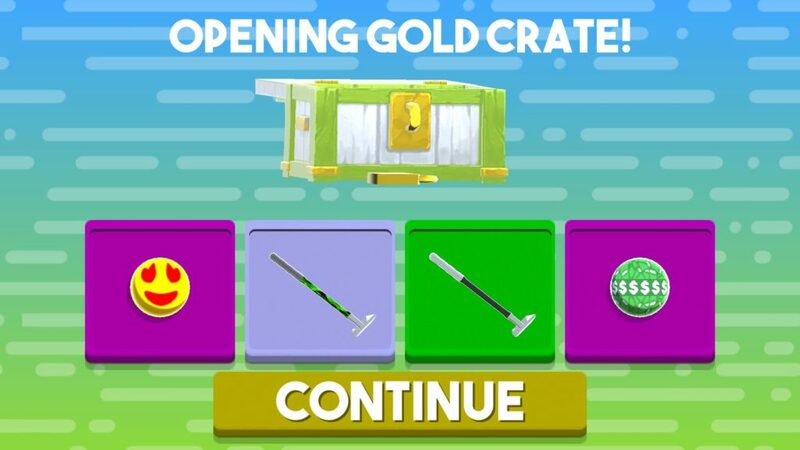 Super MiniGolf is a refreshing experience, offering seamless gameplay, beautiful visuals, and thousands of collectibles! We’ve focused on making the gameplay feel as intuitive as possible while allowing ample space for shenanigans and skill. The gameplay is as simple as placing the ball down, dragging a finger, and letting it loose, no need for an overly complicated process that takes away from the ability to enjoy your game. In addition to these simple gameplay features, there is also the ability to use power-ups such as mulligans and chip shots to give you the edge you need on that last hole when your short game isn’t so hot. PolyLabs is a game development studio consisting of 3 full-time students by day and 3 full-time developers by night, on a mission to save gamers everywhere from boredom and help increase your procrastination. This article was Published by Edamame Reviews, Written by PolyLabs.